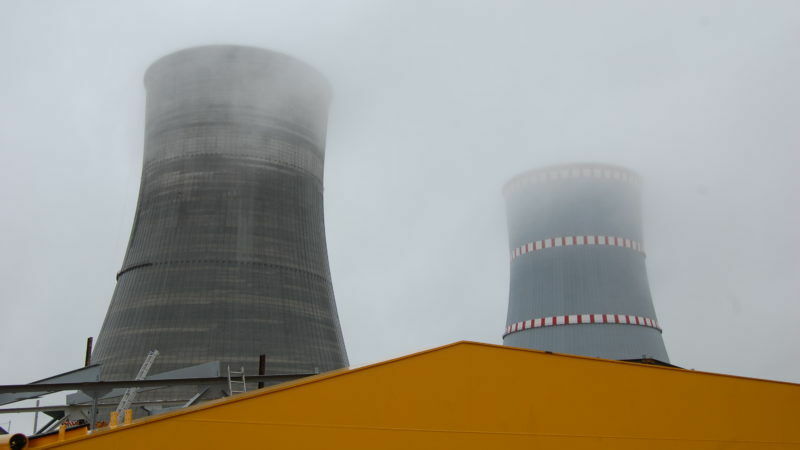 Six years after freezing the construction of a second nuclear power plant, Bulgarian Prime Minister Boyko Borissov announced on Saturday (12 May) he intends to restart the project. 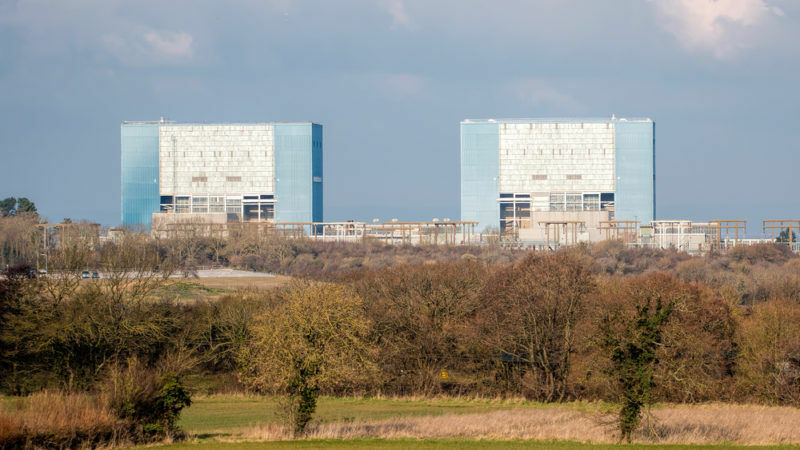 Chinese investors have already expressed interest. 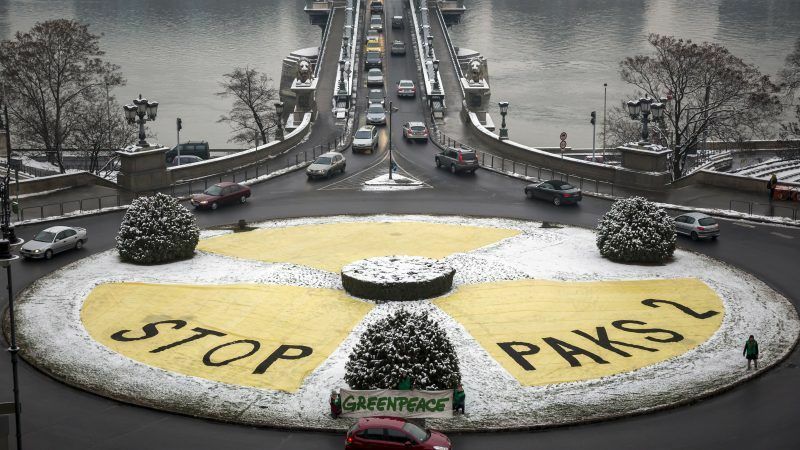 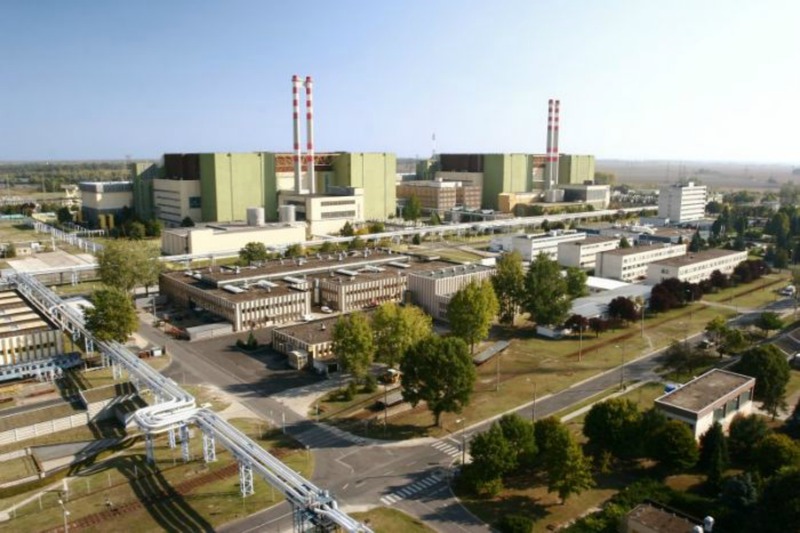 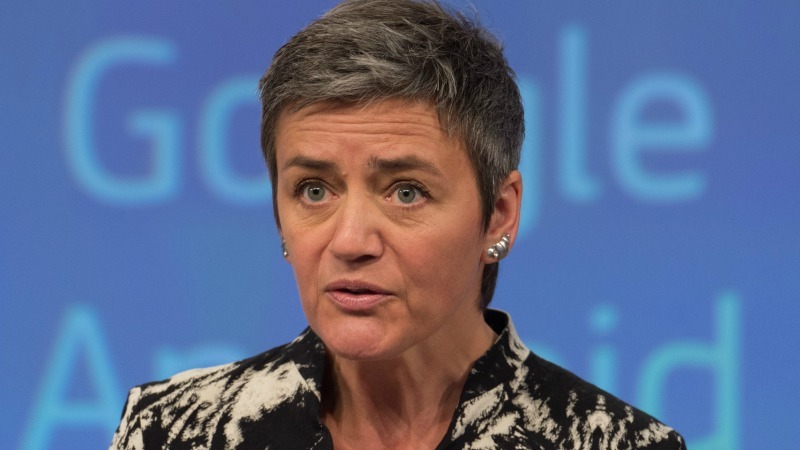 The European Commission assisted Hungary in finding the right loophole in EU public procurement rules to get the green-light for the construction of the Russian-backed Paks II nuclear power plant, according to internal documents seen by EURACTIV.com. 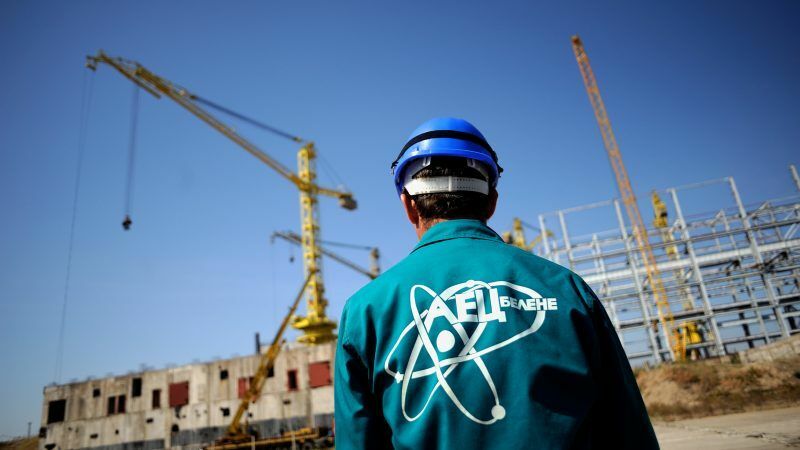 A nuclear power plant on the EU’s border with Belarus continues to court controversy due to a number of incidents during its construction and serious concerns raised by neighbouring countries. 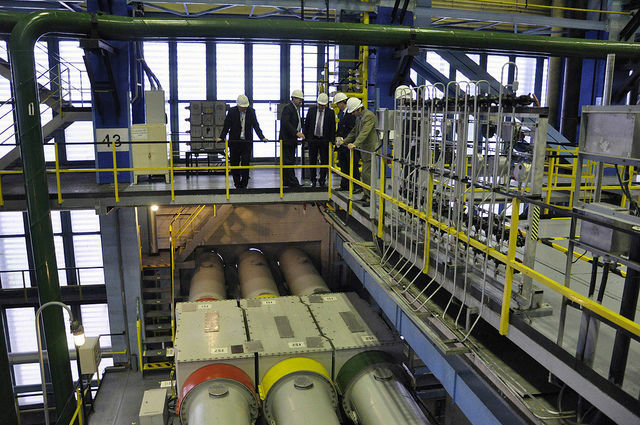 EURACTIV.com visited the ex-Soviet nation in October to learn more. 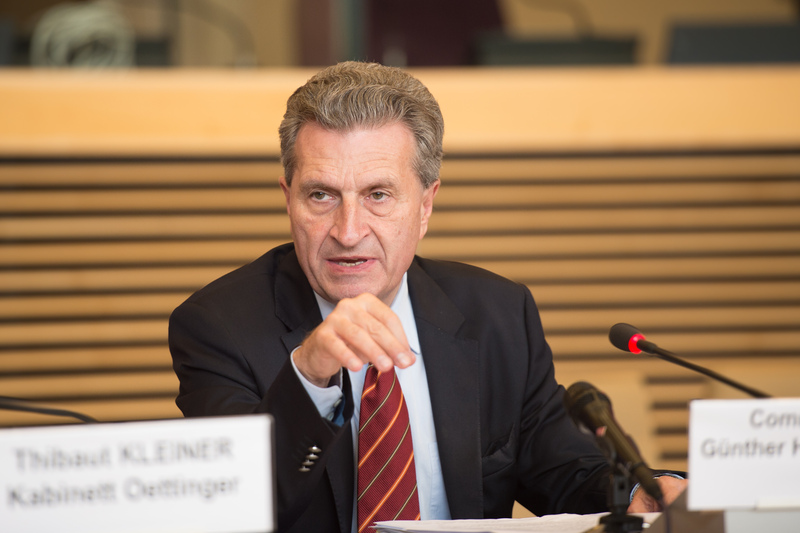 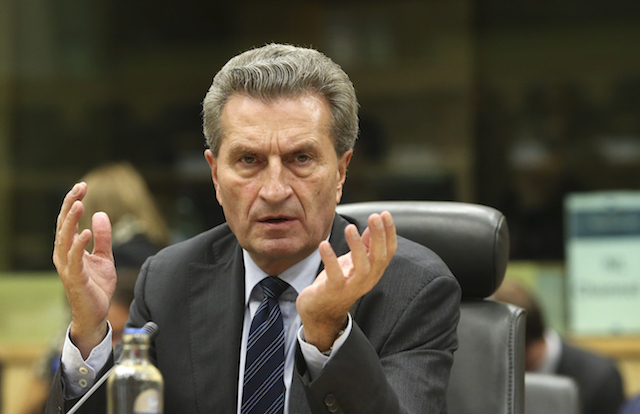 EXCLUSIVE / EU Budget Commissioner Günter Oettinger has told EURACTIV.com that the €60 billion bill floated as the price of Brexit is "not totally wrong", just days before Britain triggers Article 50, the legal process to leave the bloc. 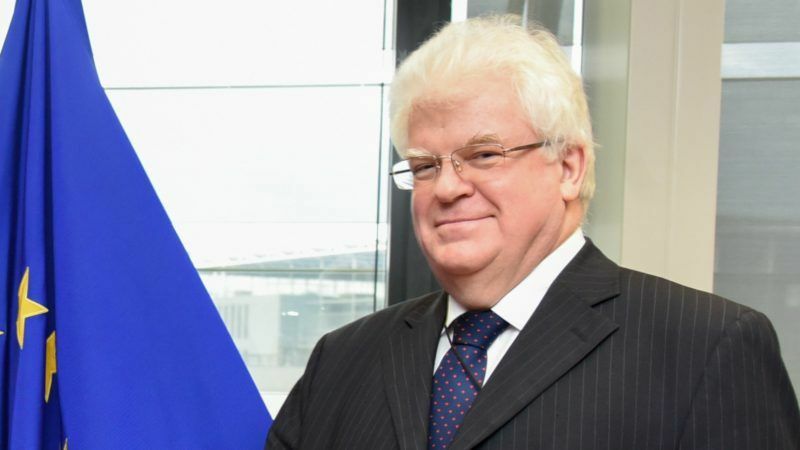 In a wide-ranging interview, Vladimir Chizhov, the Russian ambassador to the EU, spoke to EURACTIV.com about energy relations, sanctions and eastern Ukraine, multi-speed Europe, elections, referendums, covert action, and Donald Trump.